Android Vs iOS, Which One Is The Best ? We had several option from 2000 to 2015, which was Symbian, Bada, Windows, BlackBerry, Android and iOS. But now Time have changed and we have only 2 great option which are "Android And iOS". Then the question is that, which is better for you. In This Article, I will tell you " what is different between Android And iOS, And which is better for you". You can easily use iOS. Its user interface is easy and simple. And the other hand, If you love customization and widgets on your home screen then you can go for Android, Because you can easily customize your phone. Second thing is Speed, We are living in 21st century and speed is a major part for us. In OS comparison, iOS is littel bit faster than Android in almost every field. iOS is also fast in boot loading speed. Security is our primary part of daily life, And No doubt iOS is more secure than Android. Because Apple spends a lot money on its security system. 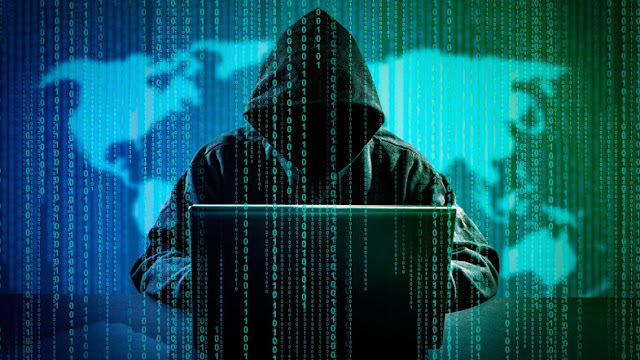 No one can easily hack iOS, And the other hand, Android is less secure than iOS. There are a lot of issues in Android security. 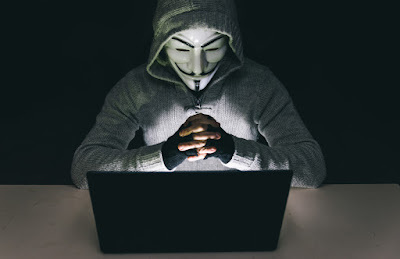 Hacker can easily hack Android OS. If you want to buy a smartphone for security purpose then go for iOS. Both OS support multiple languages. Google's Android has support 45+ languages. And the other hand, Apple's iOS has support 42+ languages. You can easily change language in both OS. Battery life is a important part of smartphone. Battery life plays a major role, And battery life depends on your OS Functions. There is No doubt Android's battery runs longer than iOS. Because iOS gives you too much battery power. Privacy is the most important and major part of our daily life. But do you know which OS is better for privacy Android or iOS. In this cause, I feel iOS is better in terms of privacy. And the other hand, Google track everything you do on Android. They both (iOS and Android) are very stable out of the box. The problem is when you start adding program, iOS will remain stable but android can have problem once you start modifying and tweaking setting. 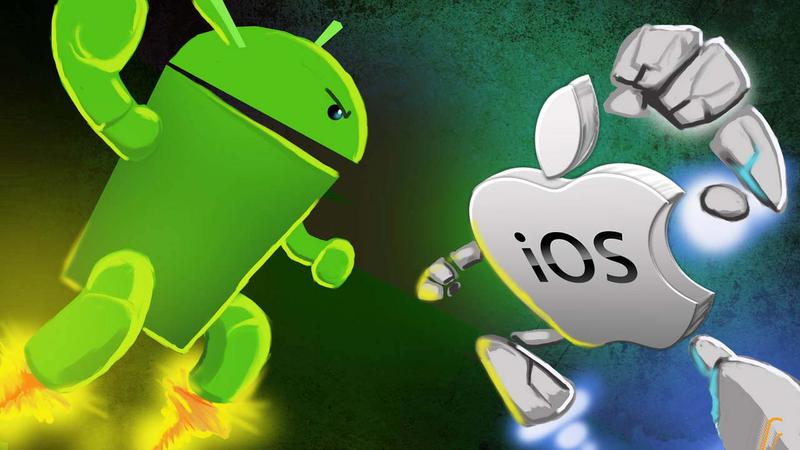 In this article, You learned about "Android Vs iOS, Which One Is The Best ?". And please give your important feedback in comment section.